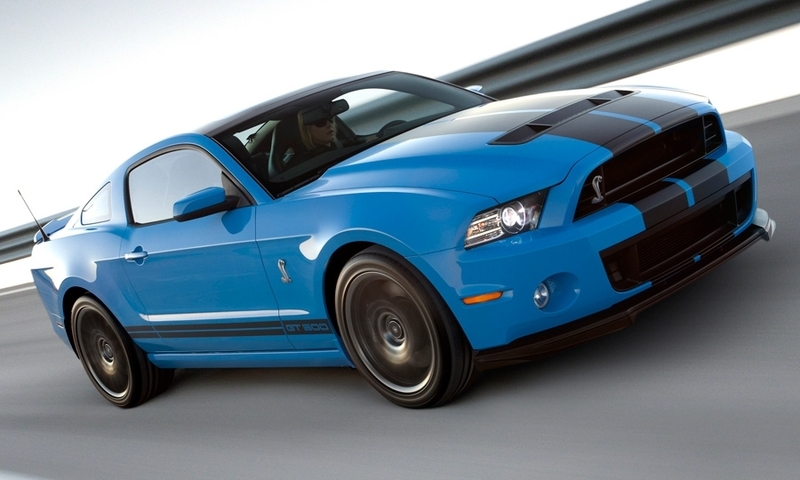 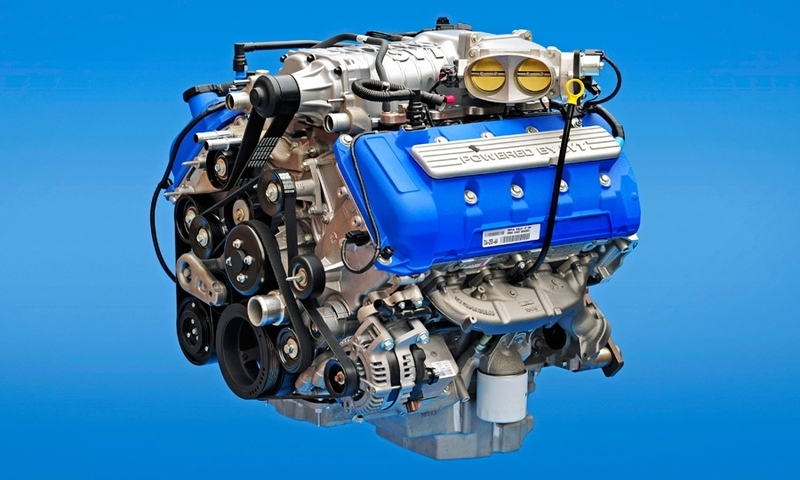 At 650 hp, the 2013 Mustang Shelby GT500 is the most powerful Mustang ever, and it will almost certainly be the least expensive 650-hp new car money can buy. 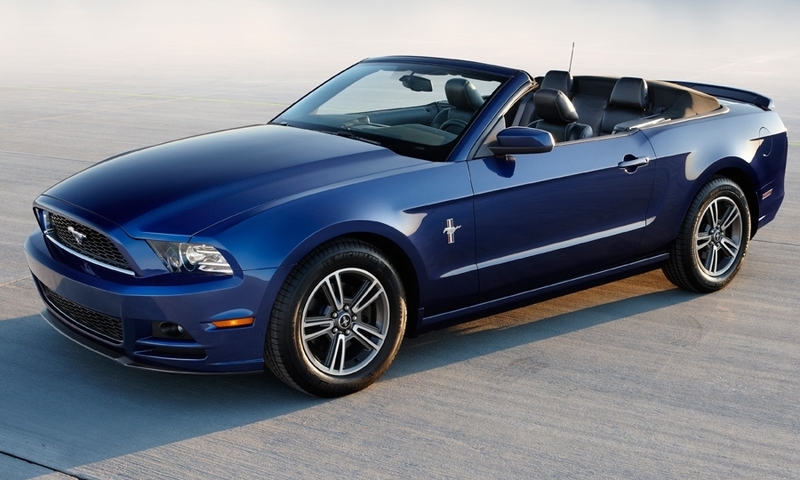 The 2013 Mustang models go on sale starting in March. 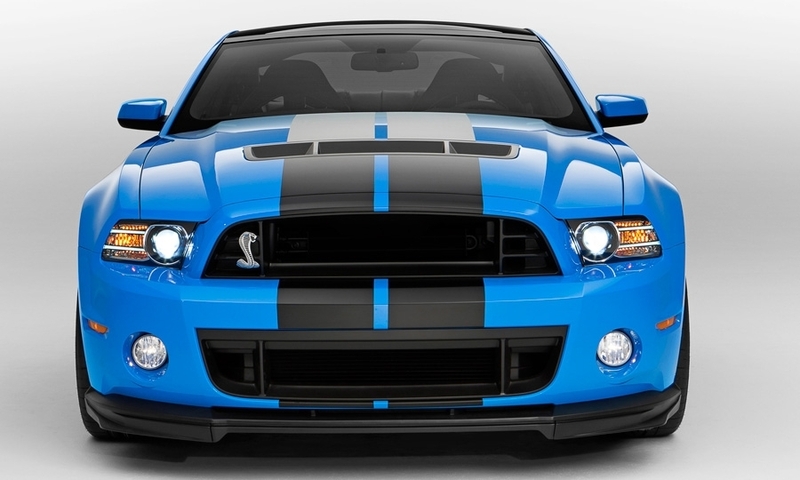 Ford is looking to boost sales of its Mustang. 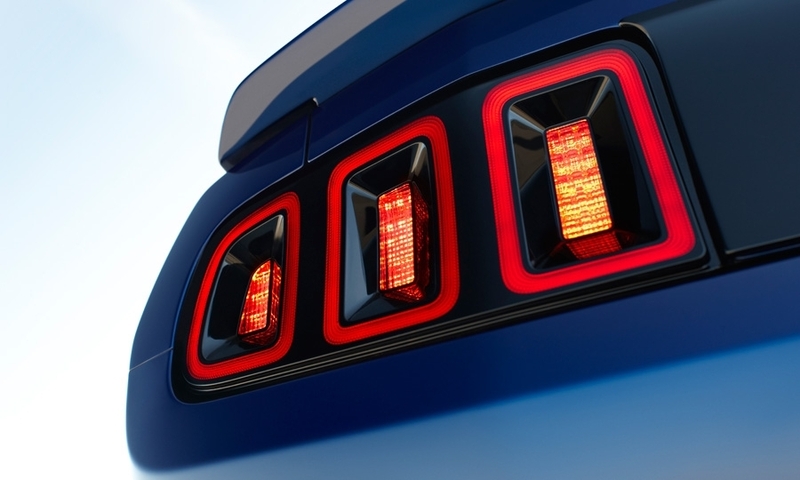 The Camaro has pulled ahead in the pony car sweepstakes, with U.S. sales of 76,368 through October this year. 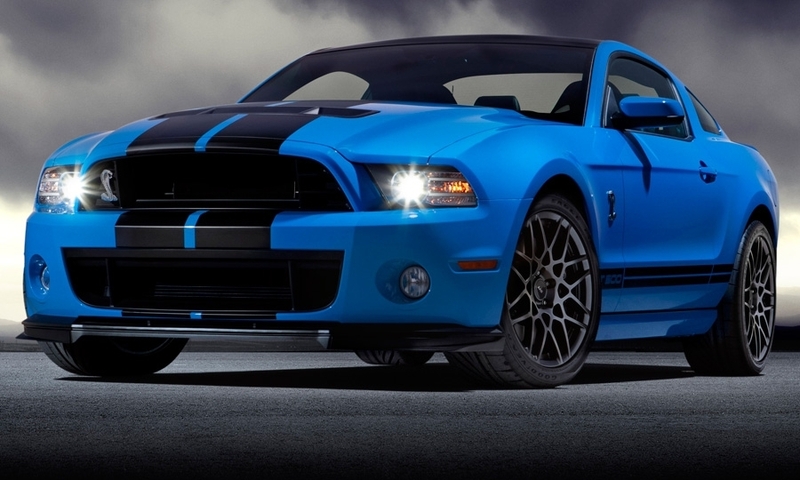 The Mustang is second with sales of 61,516 and the Challenger is a distant third with sales of 33,254.